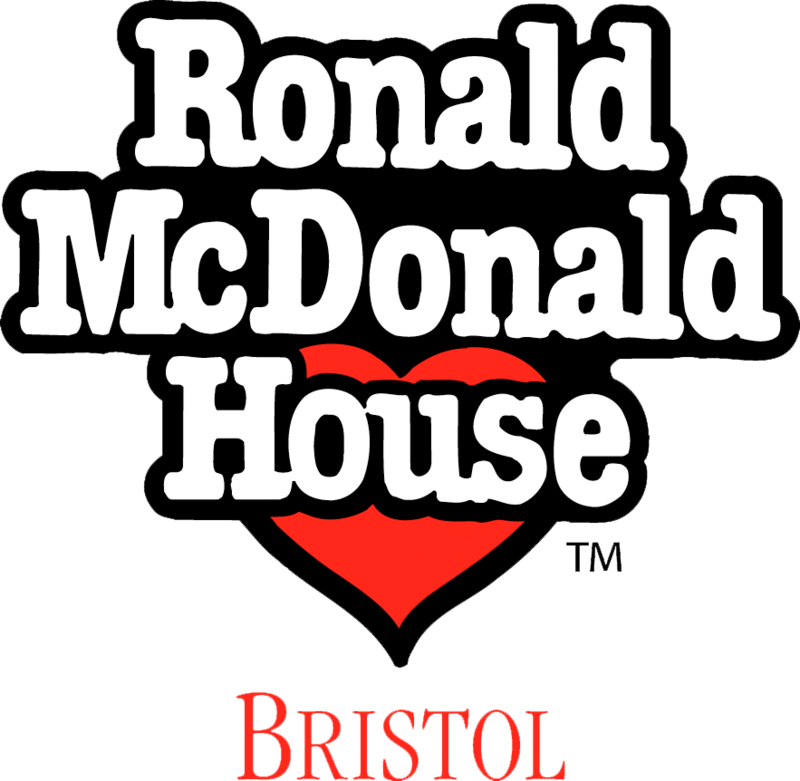 Ronald McDonald House Bristol (RMHB) is a small, independent charity which provides free accommodation and support to families, whose critically ill children are receiving treatment at the Bristol Royal Hospital for Children (BRHC). Our mission statement is to keep the whole family together, whatever its’ dynamic, in a safe, comfortable and supportive environment for the duration of their child’s treatment in hospital. 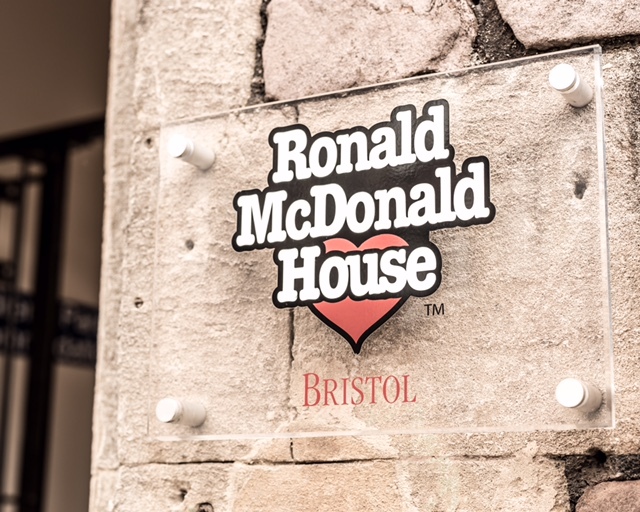 The families who stay with us come from the greater Bristol area and as far away as a 300 mile radius. If we were not able to support families then they could have to pay for an expensive hotel, travel hours to and from home daily, sleep in their car, or do the inconceivable and not visit their sick child. Once a family has a room, it is theirs for the duration of their child’s treatment. This could be days, weeks or months, and in some cases we have had families stay for almost 2 years! Therefore our aim is to consistently provide our families with as many home comforts as possible. Our ‘home from home’ comprises 21 en-suite bedrooms, 4 fully equipped kitchen and dining areas, a lounge and playroom, laundry facilities and beautifully landscaped gardens. We provide them with a homely, yet practical environment, enabling them to have a vital respite space away from, yet close to, the hospital. Our wrap around holistic care also provides practical and emotional support, 24 hours a day, 7 days a week. Our team acts as advocates for our families and have helped them with many issues from crisis loan applications and safeguarding, getting their other children in to local schools, to lending a listening ear and a shoulder to cry on. We also have a family support worker who visits the hospital to spend time with our families there.